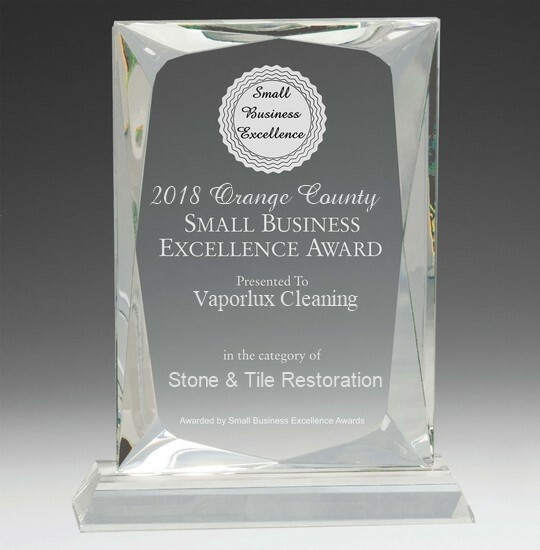 If you live in Orange County, California and need Brick Cleaning, Restoration or Polishing call Vaporlux Cleaning at (714) 330-0973 today. 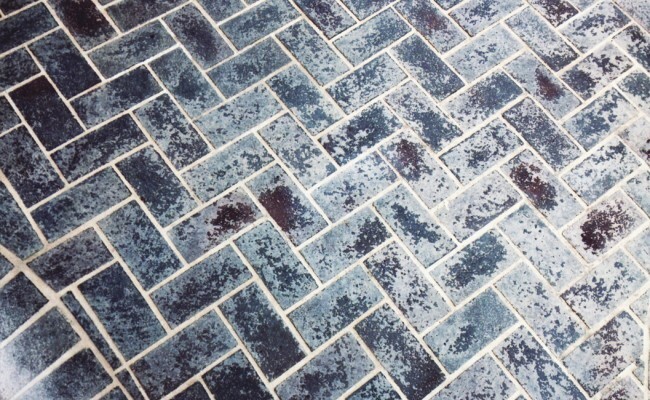 In addition to brick we also clean Marble, Travertine, Granite, Slate, Limestone, Sandstone and Flagstone tiles as well as Porcelain and Ceramic tiles. 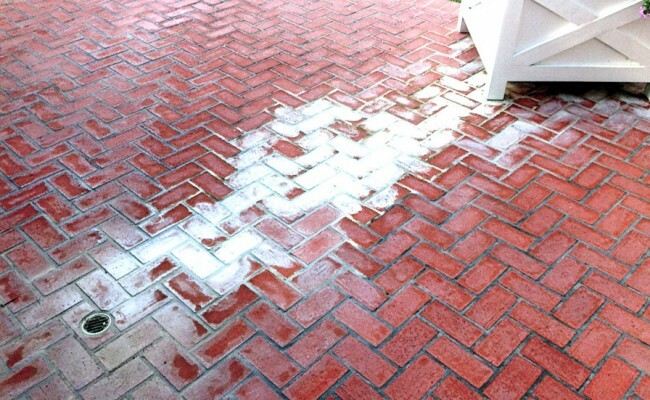 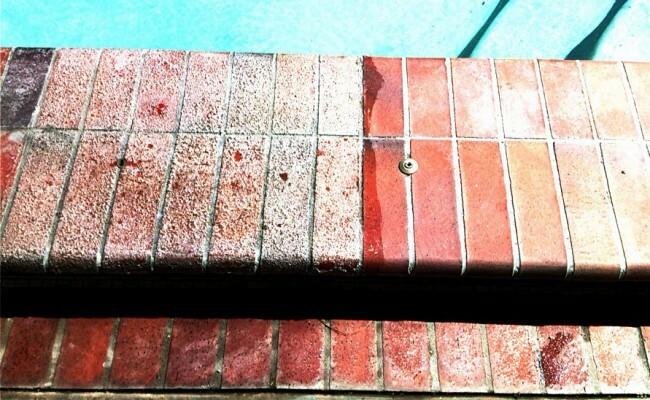 Here are before and after pictures that show the results of a Brick Cleaning and Polishing job we did in Anaheim Hills, Orange County, California. 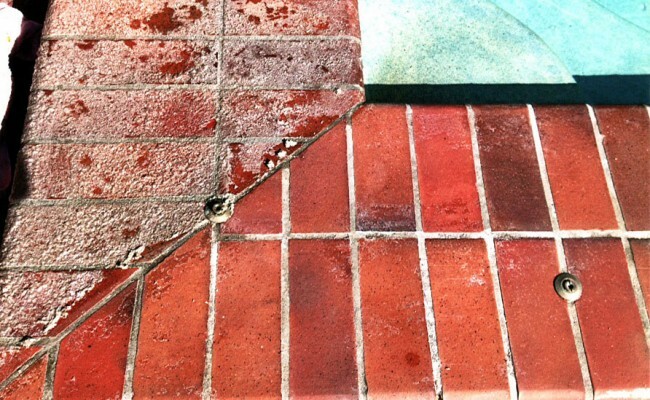 Many home owners and contractors will apply acrylic surface sealers to exterior hardscapes. 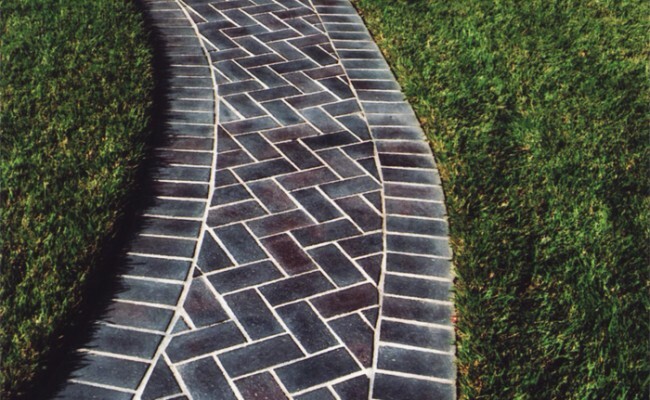 They look terrific when applied, but can develop many issues when exposed to constant moisture and UV light. 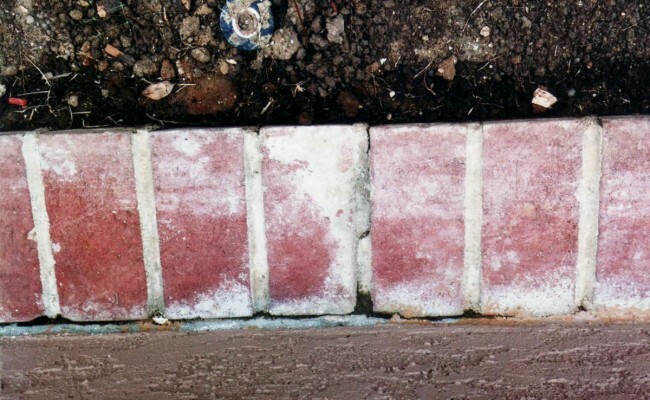 These bricks have turned opaque after less than two years. If you have a Brick Surface that needs Cleaning and live in Anaheim Hills, Orange County, California call Vaporlux Stone & Tile at today. 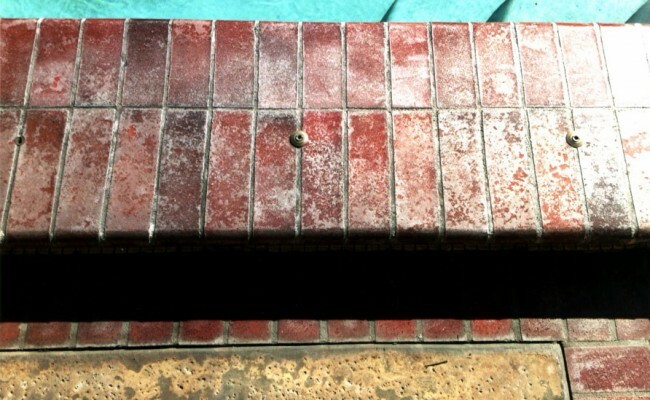 Here are before and after pictures that show the results of a Brick Cleaning job we did on a brick trim in Long Beach, LA County, California. 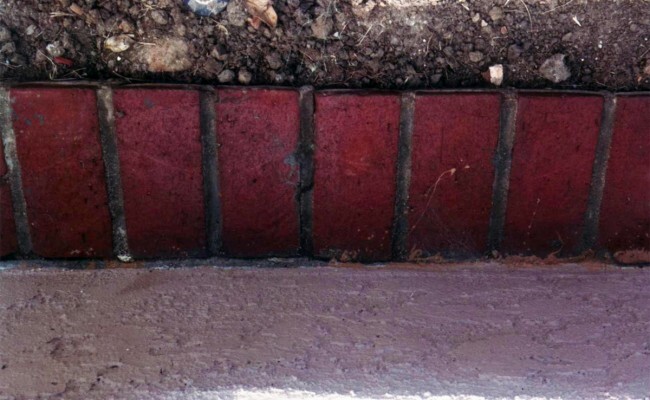 This customer is paying for a major landscape upgrade, unfortunately the contractor failed to protect the brick before applying stucco to the wall. 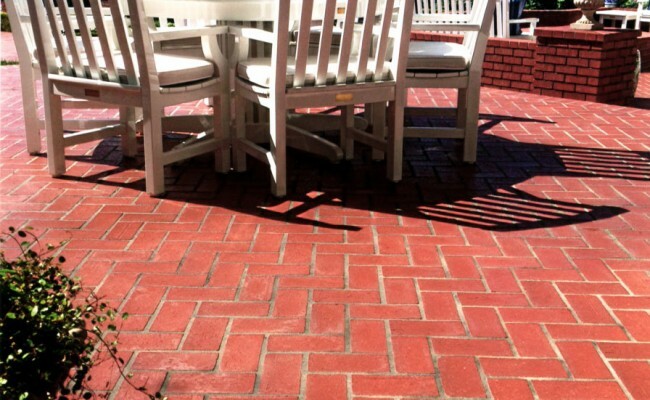 This After photo shows that we successfully detail cleaned the brick, as well as gave it a richer color and protection with a premium enhancer sealer! 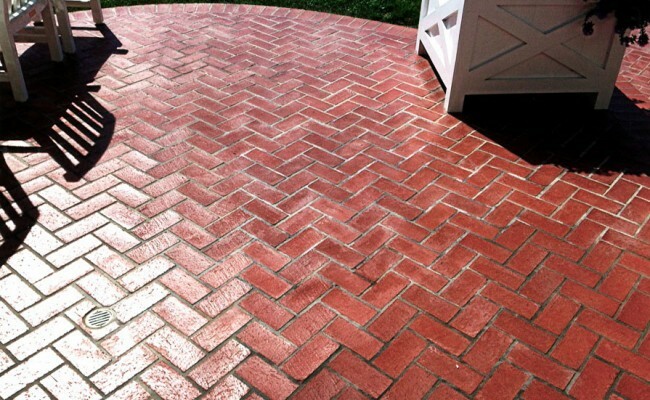 If you have a Brick Trim that needs Brick Cleaning and live in Long Beach, LA County, California call Vaporlux Stone & Tile at today.